Android devices nowadays offer tons of things, and Samsung’s Galaxy line matured many years ago. 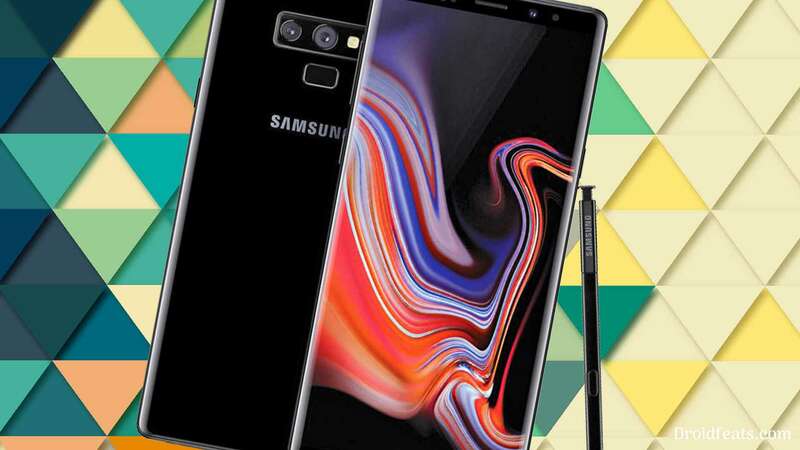 Galaxy Note 9 is the latest beast from Samsung, and we expect, this device will get a lot of loves from the developer community. Like always, the flagship line of Samsung gets top priority from the community as well as from the OEM. Samsung Galaxy Note 9 is the most buzzing gadget in the Android market at this time. But even the beast device get junked sometime. So, in order to clean those junks, we need to perform wipe cache and wipe data sometimes. In that case, you need to reboot your device into recovery mode. Also, sometime you may need to flash a Samsung Firmware on your device. In that case, you need to reboot your phone into download mode. Therefore, you need to know about how to enter recovery mode and download mode on your Samsung device. Recommended: Download Android Pie beta update for Galaxy Note 9 [One UI] and install it right away! 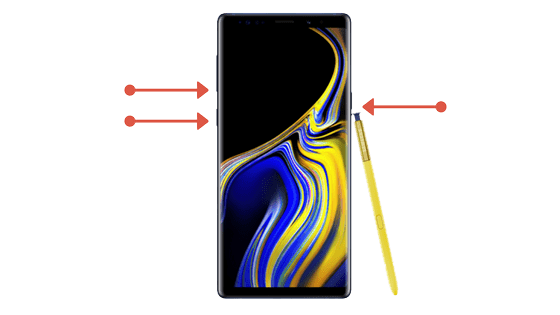 In this guide, we will show you how to reboot into Download mode and Recovery mode on Samsung Galaxy Note 9. If you are Android Enthusiast, you may want to root your device, install a Custom Recovery, Custom ROM and MODs. For that, you will need to enter into Download mode first. Once the device is switched off, press and hold Bixby, Volume Down and Power buttons simultaneously until you see the screen boot up. You should see the Warning screen for the Download mode. Press the Volume Down button to enter into the Download mode. Once the device is switched off, press and hold Bixby, Volume Up and Power buttons simultaneously until you see the screen boot up. You will see the Samsung logo on the screen. Now release Power and Bixby button, but keep holding Volume Up button till you see the Recovery mode. The device will now boot into Recovery mode. You will see the Android Recovery menu right away. Leave your comments below, if you have any queries. We will be glad to assist you further. Also, don’t forget to share this post with your friends, if you found it helpful.